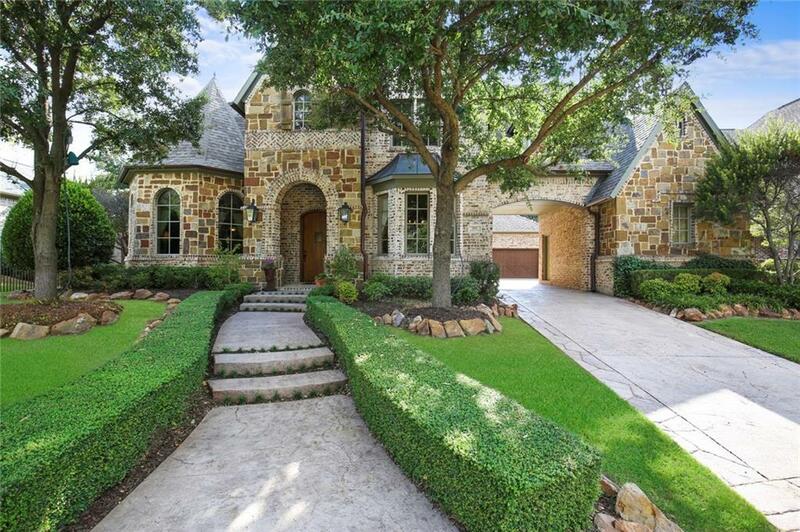 Immaculate Custom Darling Home with stately curb appeal in Frisco's prestigious Chapel Creek community! 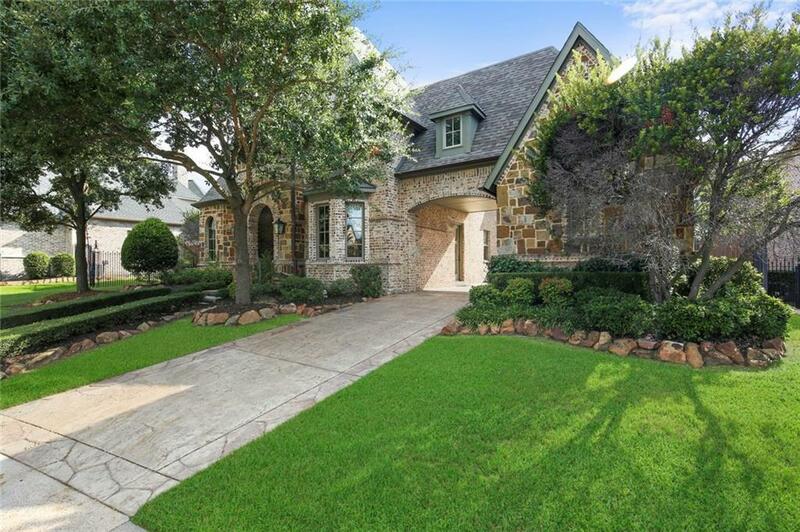 Located on a secluded cul-de-sac, this executive home features numerous upgrades such as handscaped hardwood floors, plantation shutters, a cast stone fireplace, and more! This home also features a second bedroom down with full bath- a must have for many of today's buyers! 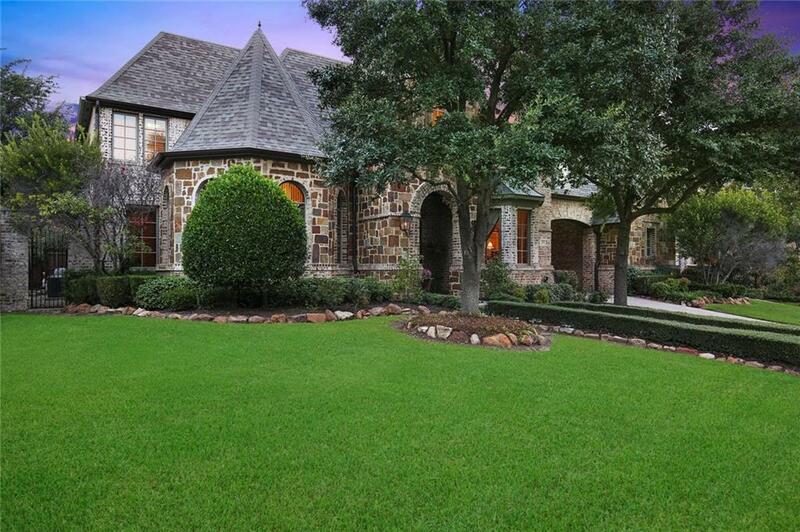 The backyard includes a in-ground gunite pool & spa, large covered patio, and plenty of grass! 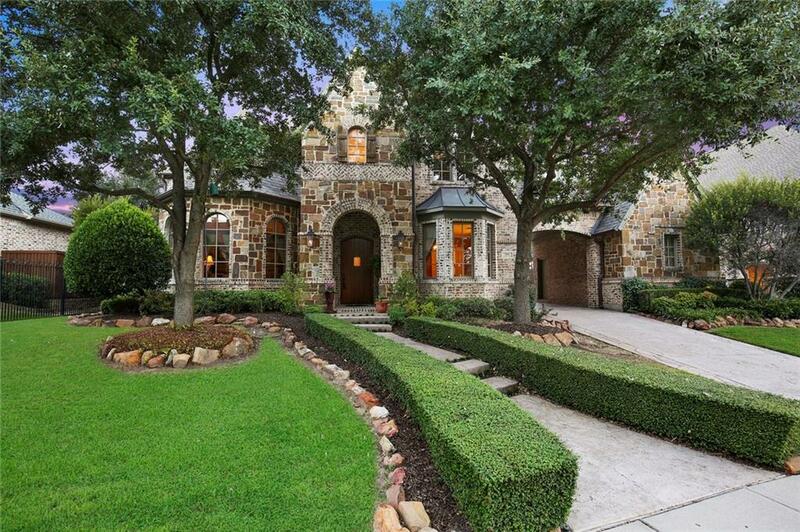 Offered by Jane Yeatman of Ebby Halliday, Realtors-Frisco.